Alpaca Trekking for Two with your own alpaca costs £60.00 for two people. 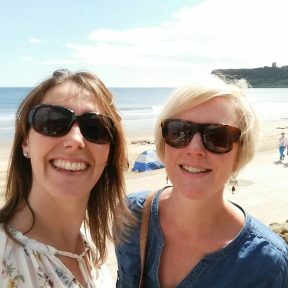 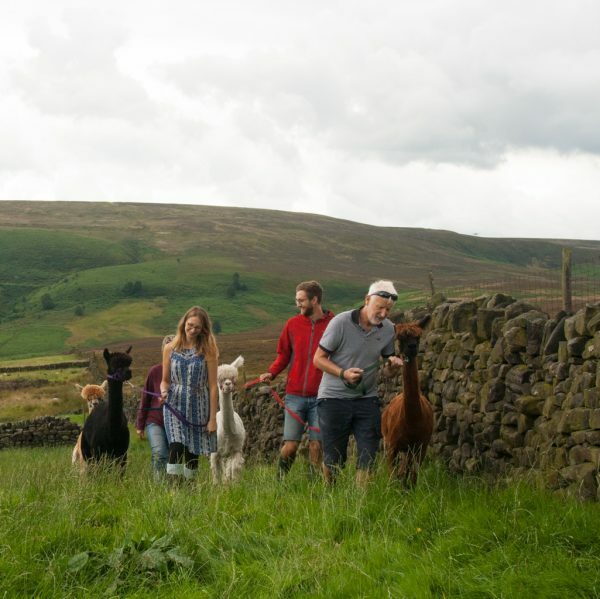 Walk in the footsteps of Cathy and Heathcliff with this alpaca Trekking for Two with your own alpaca – a fun way to see the stunning Brontë countryside. Alpaca Trekking for Two in Brontë country near Bradford. 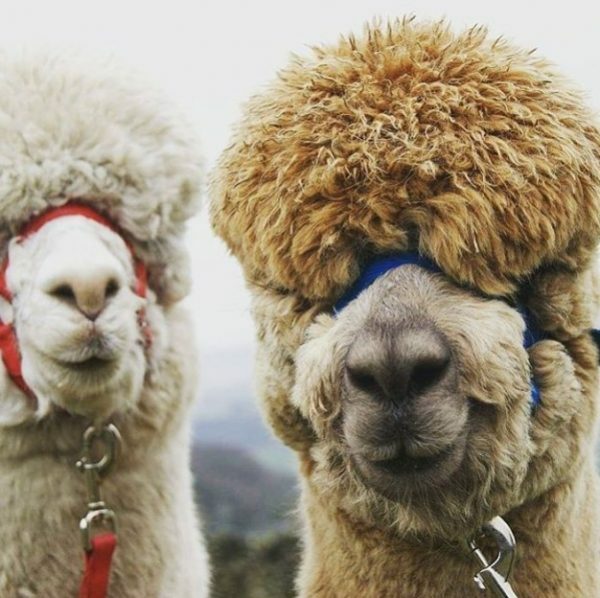 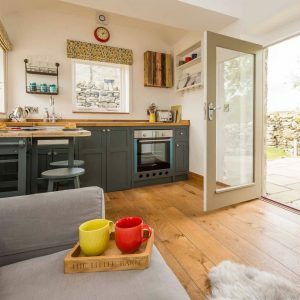 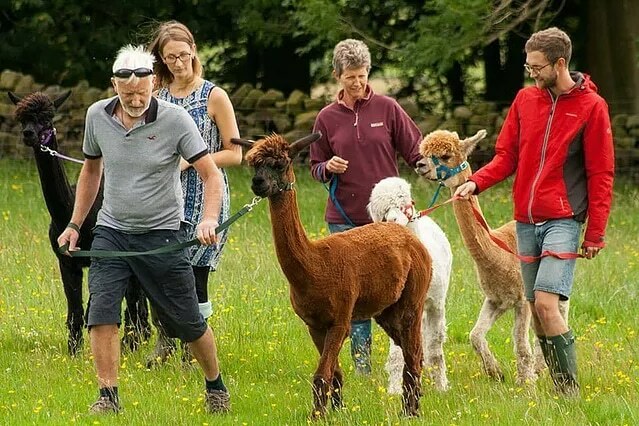 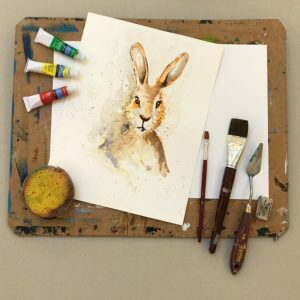 Our Alpaca Trekking for Two in Brontë country takes place at Thornwood Alpacas, a small holding in the beautiful West Yorkshire countryside not far from Bradford. 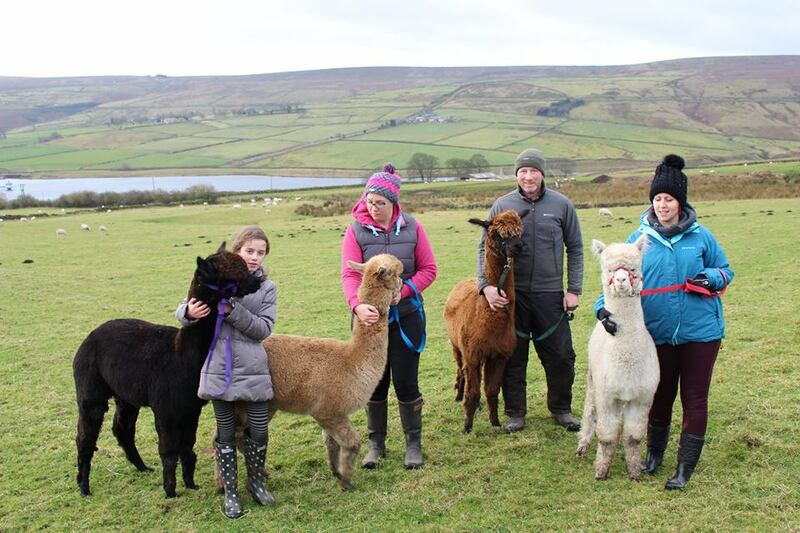 Thornwood also offer Alpaca Trekking for a Family of Four with Two Alpacas.